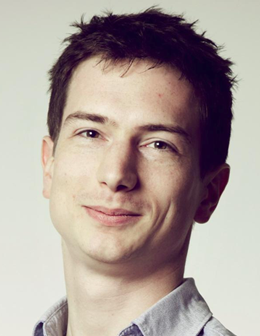 Nicolas Kayser-Bril is a developer and a journalist. He is the CEO and co-founder of Journalism++, a start-up that brings journalists and developers together to rethink journalism. He was previously in charge of data journalism at the Paris-based Owni.fr. 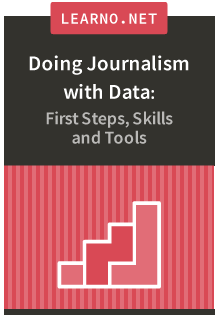 He pioneered new forms of journalism in France and in Europe and is one of the leading experts on data journalism. He regularly speaks at international conferences, teaches journalism in French journalism schools and gives training sessions in newsrooms.